Located in Dallas, The Village Church exists to bring glory to God by making disciples through gospel-centered worship, gospel-centered community, gospel-centered service and gospel-centered multiplication. The Village has experienced tremendous growth since Matt Chandler and the team began in 2002. From a handful of people meeting in a high school gymnasium to 4 campuses and 12 worship services in 6 years the Village’s technology needs had to have the ability to scale and support growth. Shortly after Scott Ballard joined the Village as their Web Manager, he realized that he couldn’t continue to lead their online efforts alone. Amongst Scott's first initiatives was to revamp the Village's web presence and investigate a tool where non-technical staff could help him manage online technology regardless of coding expertise. Scott wanted to forge a relationship with a company not only with great developers, but also with a ministry heart. A friend referred Scott to Monk and a gospel-centered relationship slowly began to develop. 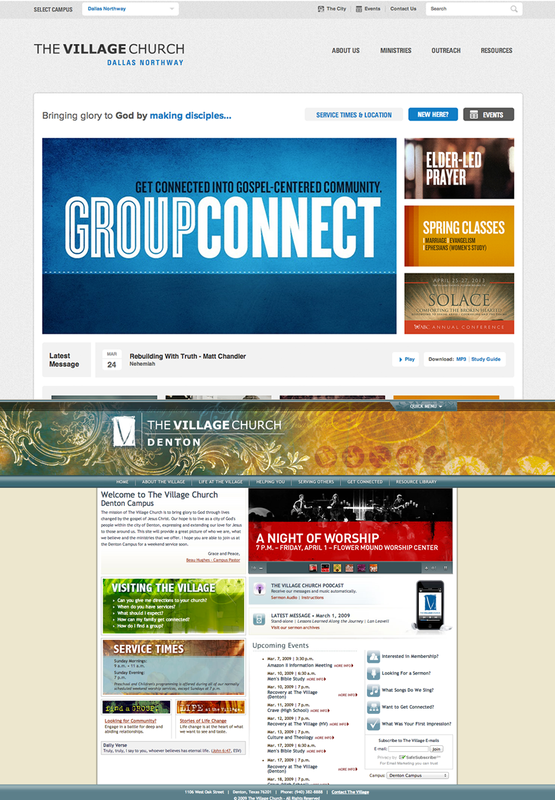 Using our unique Mission Alignment Process (MAP) we were able to connect the mission and vision of The Village Church with a customized technology solution paving the path for clear next steps and a "critical path" for their online community. 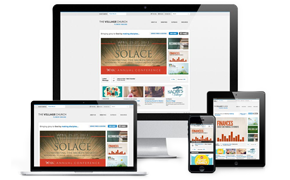 We helped The Village Church leverage their technology to accelerate their mission.